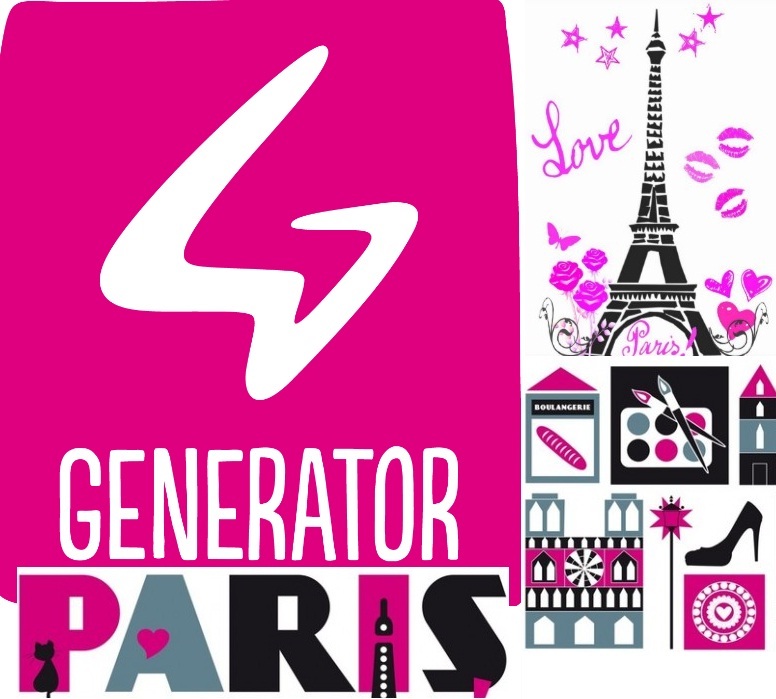 GENERATOR Hostel to open in Paris! Generator are set to go Parisian chic in Winter 2014! Yes, the secret is out and confirmed on new promotional materials, which first circulated at ‘City Fair’ Wembley at the end of June. The huge property is located in the 10th Arrondissement, close to Gare du Nord… and coincidentally just a few blocks from the newest St. Christopher’s hostel to open in Paris. While St. Christopher have the location (you will see it first as you come out the station), Generator have the beds – almost 1000! By far the biggest hostel bed offering in a hostel in France. Once the property is fully renovated and individually styled with French flair, it will offer penthouse rooms with private terraces, a vast selection of dorms and private rooms, large bar and nightclub, cafe and lounge and a range of entertainment – making it a premier addition to the haven of arts and cafe culture the area is now bursting with. The property will have views towards Montmartre and the Sacre Coeur and will obviously be in high demand for both FIT and group bookings, the latter which will be keenly utilised by both buyer and supplier. 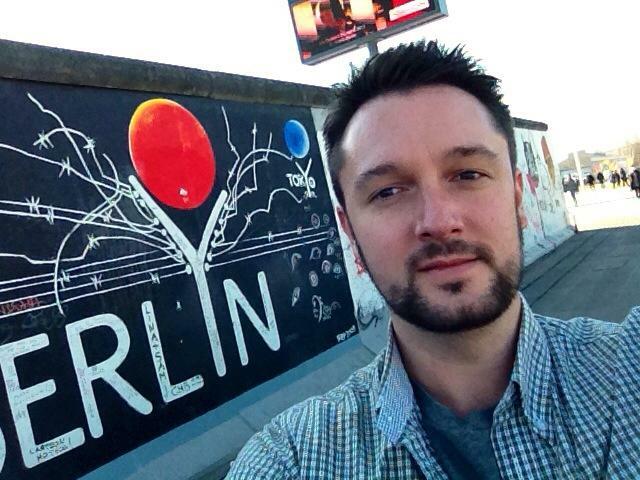 Tearing down the remainder of the Berlin Wall? 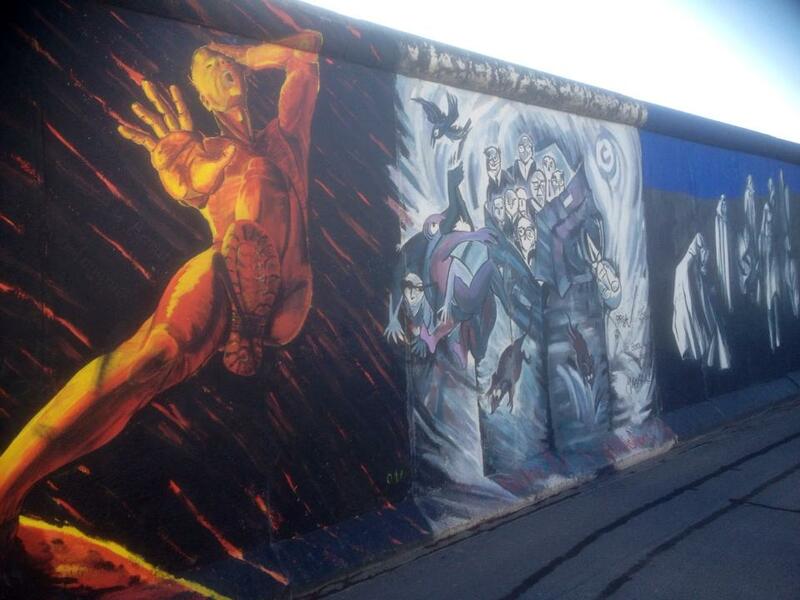 I was recently in Berlin for ITB again… the last two years I have happily stayed wt PLUS Berlin, which is just a few minutes walk away from the East Side Gallery. Great location, right near Kruezberg and hot clubs like Chalet and Berghain/Panorama. While I was there, my good friend living in Berlin was telling me how these German property developers wanted to build river side apartments, right where the wall is. 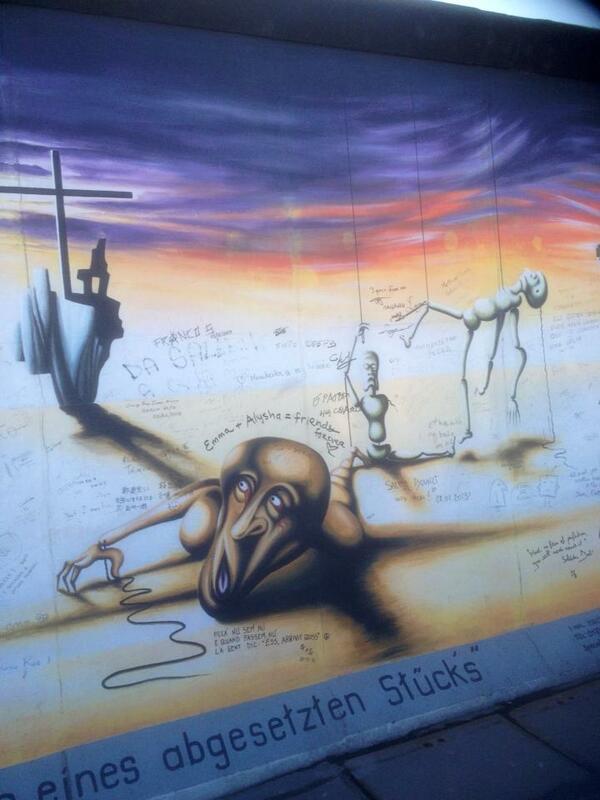 So, that was that – the wall was meant to be coming down, much to the disgust of many locals. An uproar was of course brewing back then (a month ago), so no surprise when at 5am this morning, when two hundred police turned up to ‘protect’ the developers (builders doing their dirty work) and protesters – it quickly filtered through to news around the world. Especially when a chunk of the wall was removed! I don’t personally know all the details…but I can’t help think – wtf?! What are these guys thinking of starting the process of demolishing a unique part of Berlin’s history. 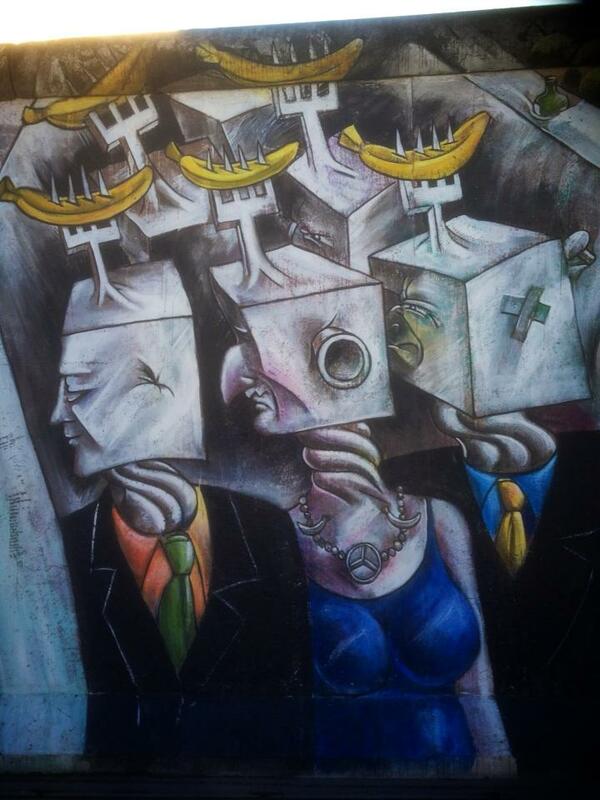 Something that has become a major tourist attraction.. something that has brought art to the community and city… colour to grey… life to oppression. Is it simply better to erase and forget the dirty history for some, rather than having to be reminded of it daily? I think for the majority – NO! Leave the damn wall alone. It was already iconic when it stood, a legend when it fell…. and now the remainder is an institution. Why plan to put it in a museum somewhere, or in a ‘retirement’ art park elsewhere in the city? Why not let it live where it has stood, live where it belongs… where visitors from Berlin, from Germany, who are connected in some way to its history – can come and visit and reflect. Where tourists and history buffs can wander freely, can touch the wall of former division, take photos of the iconic images in natural settings. Why make way for ‘gentrification’ and erase an important part of WORLD history. An important freestanding tourist attraction and multiple human interest story. I will be watching the news keenly for how this story unfolds… and my friends and clients in Berlin will be keeping me up to date of course. 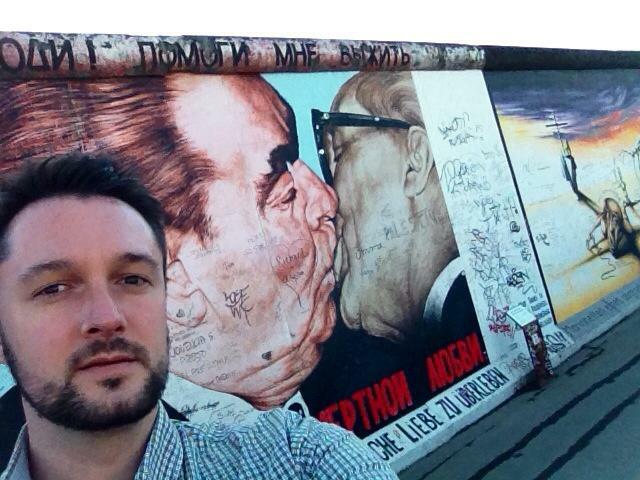 I can’t image visiting Berlin and not driving or walking past a hugely relevant piece of its history. Generator, PLUS and Equity Point! All are juggernauts in the industry and set for expansion in 2013. Generator Berlin Mitte is due to open towards the end of April, along with their two Barcelona properties (Hotel & Hostel – same building, separate receptions). The growth that Generator has experienced in the last two years has been phenomenal. Long gone are the days of having a stand-alone property in London – they now hold fort in Hamburg, Venice, Dublin, Copenhagen and Berlin East. They have recently re-branded with a new bright pink logo and have modernised their look, moving away from the rave hey day of the nineties. I was at ITB last week and attended a great party by Generator – billed as “rising from the ashes for one night only!” in the Mitte property. Great location for the hot ‘industrial Berlin’ party that ensued, with VJs, DJs spinning proper vinyl, fire performers and classy mixologists creating deadly cocktails for the night. Equity Point is considered the most worldly of the three chains, with properties in the USA, UK, Spain, Portugal and Morocco. 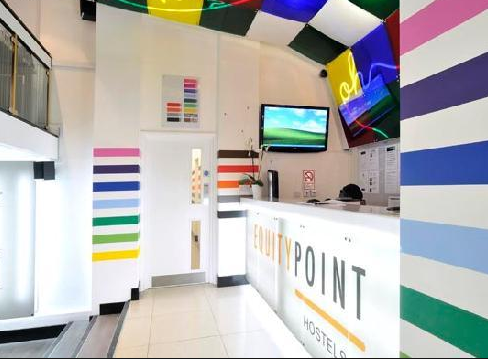 Equity Point also opens in Prague within the next few weeks. It’s location can’t be beat, in close proximity to Charles Bridge in the ‘Old Town’, where you find the famous Prague Astronomical Clock. 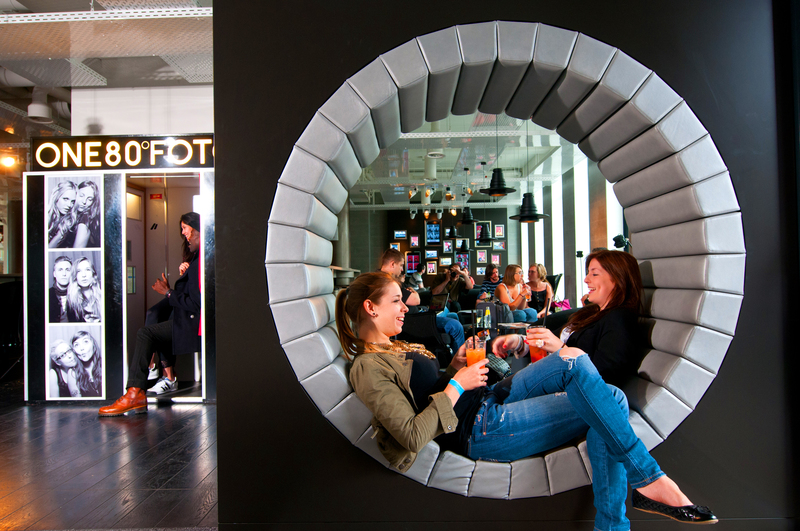 Equity has always fared well in regards to recognitions and industry awards, with a lot of other hostels trying to follow in their footsteps. PLUS has really grown due to its Berlin opening a few years back, making it the third country it has foundations in. Infamous already for providing fun and varied accommodations in Italy, the chain also has a base in Prague…. and is rumoured to be eyeing off their next country to conquer! Their camping grounds and facilities really set the brand apart from the other winning chains…. if you want a real ‘Roman holiday‘ than this chain is definitely for you! 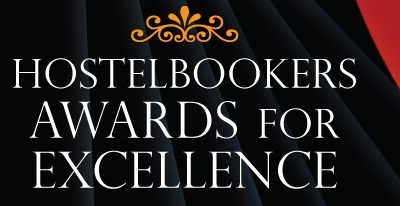 Well – that time of year is upon us again, where we get to award all the best properties from around the world who work with us at HostelBookers! For the second year, I have had the honour of selecting the winners – a mind boggling task. So many excellent properties working hard to achieve their personal objectives of creating great brands and customer experiences. So many awards – 200 to be exact! This is such a small percentage of the 22,000 properties that we have on our books at HostelBookers… so it is rather exclusive. The Awards for Excellence launch at the start of March, so keep your eyes open for this year’s winners…. this is definitely the strongest list put together ever. You will see all your favourite brands and some great independent properties…. 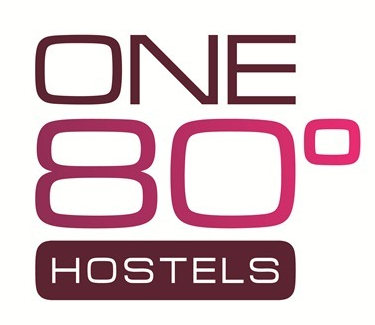 small (6 beds) to large (800 beds)… hostels, hotels, B&B’s, apartments and even campsites!